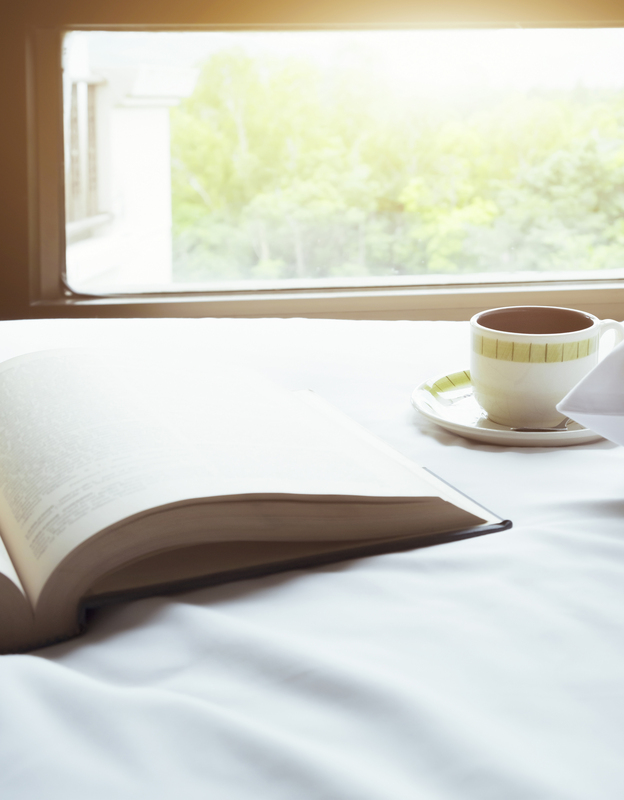 Bed Technology, sleeping tips, bed facts, sleep science and more. See why Spring Air, made in Greensboro is on the best-of-the best list. 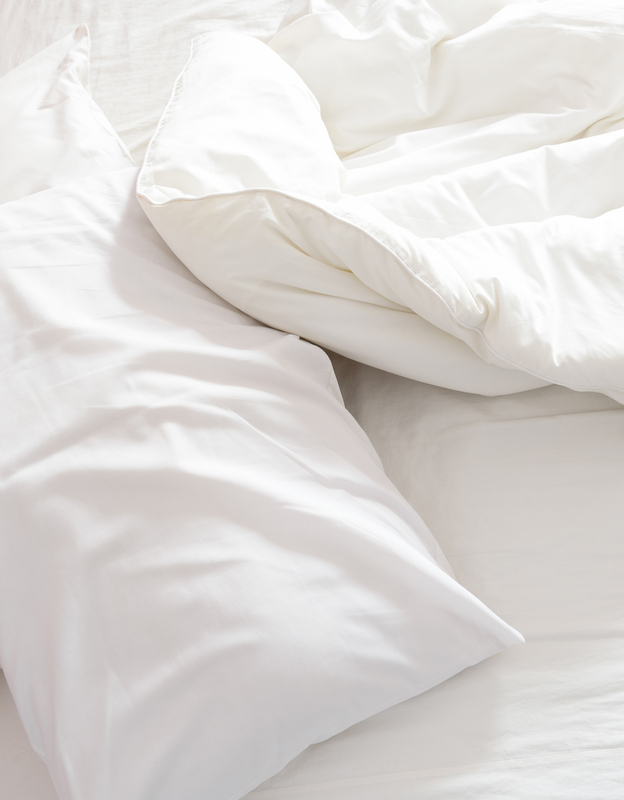 Learn about common sleep issues with interviews and interesting topics. Exceptional Back Support: The Spring Air Back Supporter offers a center-support design that begins with a patent pending carbon neutral eco-friendly base. The center zoning delivers longer lasting back support, whether by high density coils or the body contouring individually encased-coil design. There is a Back Supporter mattress that will deliver the right support for you. The Spring Air Back Supporter PR mattress represents the pinnacle of consistent comfort, support and quality. Unmatched Back Support: The Spring Air Back Supporter PR offers a superior center-support design that begins with a patent pending carbon neutral eco-friendly base. The center zoning delivers longer lasting back support, whether by high density coils or the body-contouring individually encased coil design. The Spring Air Back Supporter PR provides unmatched relief and an amazing night’s sleep. 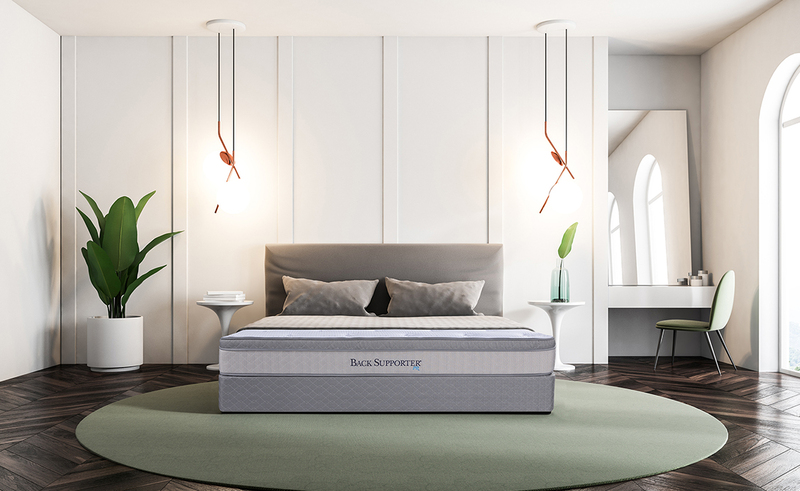 Sleep Sense innovation incorporates an inner core construction of varying heights at the most critical body points – the shoulders, hips and back. 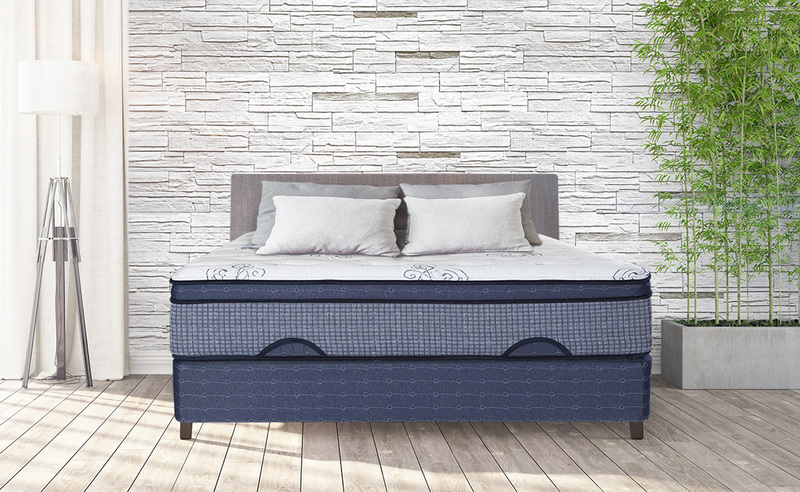 This patented encased coil design provides relief to the body’s high-pressure areas and give lower back support for a comfortable and restful night’s sleep at a great value. 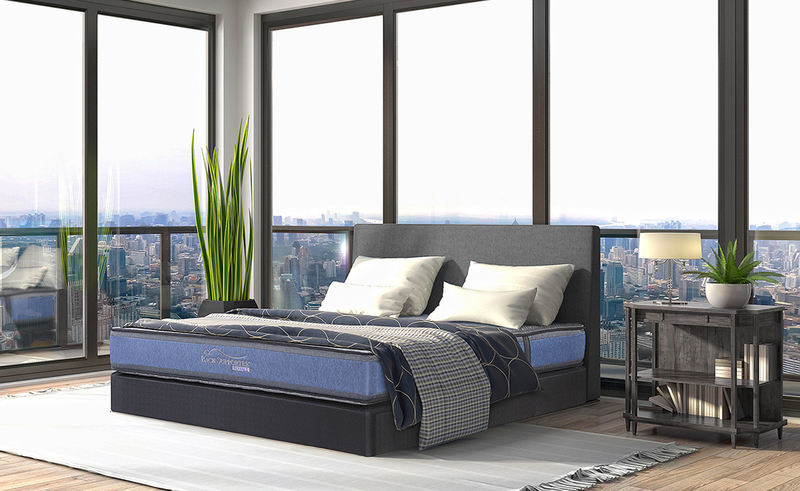 This superior core construction combined with your choice of gel-infused memory foam or natural latex and gel-infused memory foam provides a more supportive and comfortable nights sleep. "I don't mean to sound hokey, but it is seriously the most comfortable mattress I have ever slept on. 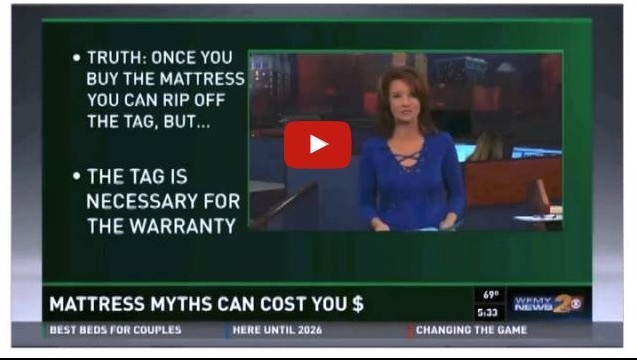 Take it from me - forget the $50 special from some discount store, and invest in a good mattress...it is a huge deal."